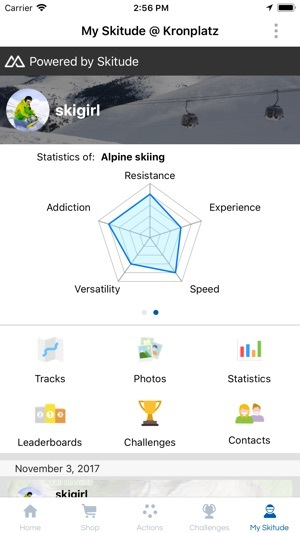 The official app of Kronplatz - Plan de Corones offers a comprehensive set of features aimed at providing you with real time data and allowing you to share & empower your experience at the resort. 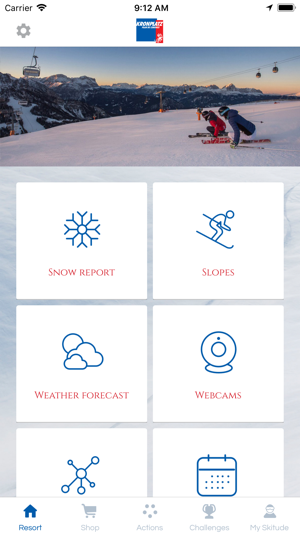 Live a connected experience with the app of Kronplatz - Plan de Corones ! 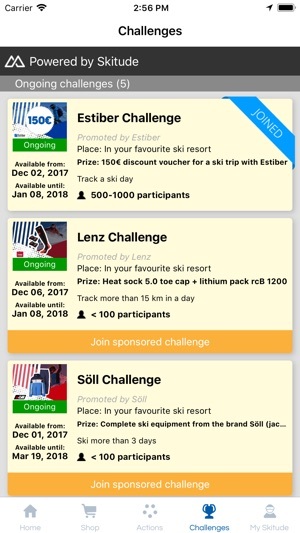 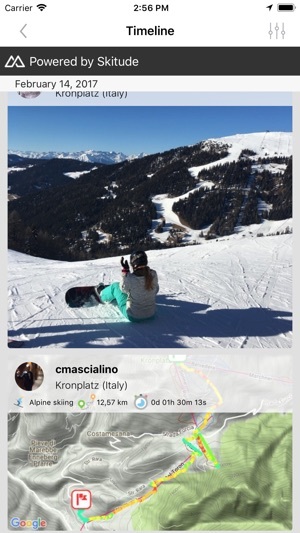 Thanks for using the Kronplatz app! 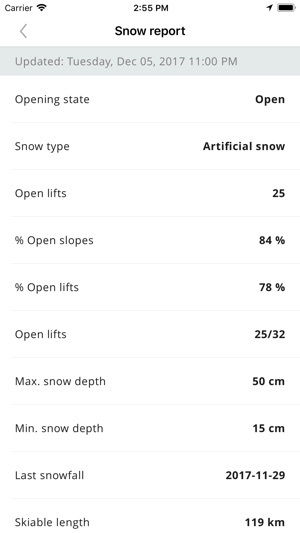 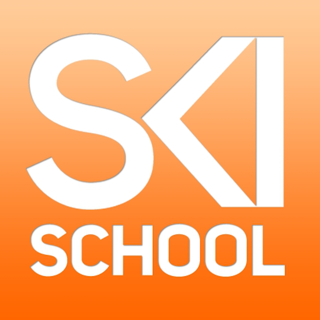 - Added new interactive map with detailed information about the slopes and lifts.